It feels like forever ago when Netflix announced a deal with popular comedian and former talk show host Chelsea Handler. While Netflix has featured Handler in a recent comedy special, the ultimate fruit of their partnership in now here. Chelsea Does is a four-part documentary series with the versatile personality taking on a number of topics, including racism and marriage. Handler’s unique voice should certainly work well in this open format and it’ll be interesting to see exactly where it goes. The small number of episodes is an interesting break from the regular cable television model as well, something that Netflix still struggles with at times. In any case, Chelsea Does should be a perfectly bite-sized, inherently bingeable piece of entertainment. This week’s “Criterion Picks” cover classic films that received non-direct remakes. As Star Wars: The Force Awakens nears 2 billion dollars worldwide (it will be the third film to do so if it happens), it’s a great time to check out what is known to be a major influence on the popular franchise. 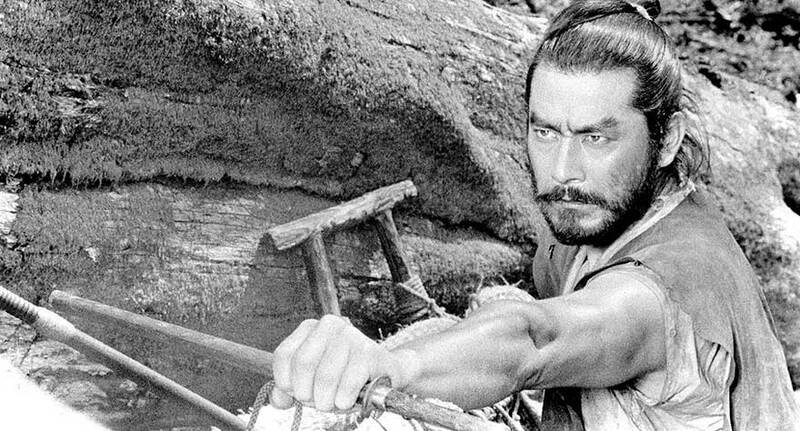 Kurosawa has made more legendary films, but considering its connection to Star Wars and George Lucas, it might be his most culturally important. The Hidden Fortress follows two peasants (the inspiration for C-3P0 and R2-D2) who help transport a disguised princess out of a war zone. The film is absolutely full of adventure, action and comedy, making it one of Kurosawa’s most approachable films. Other selections available in “Before the Remake” include The Virgin Spring (influenced The Last House on the Left), The Wages of Fear (influenced Sorcerer), Seven Samurai (influenced The Magnificent Seven), and more. These picks are available until January 31. Documentarian Laura Poitras jumped into the spotlight with her Oscar winning film Citizenfour, but she had previously made two powerful docs that are now available on MUBI. 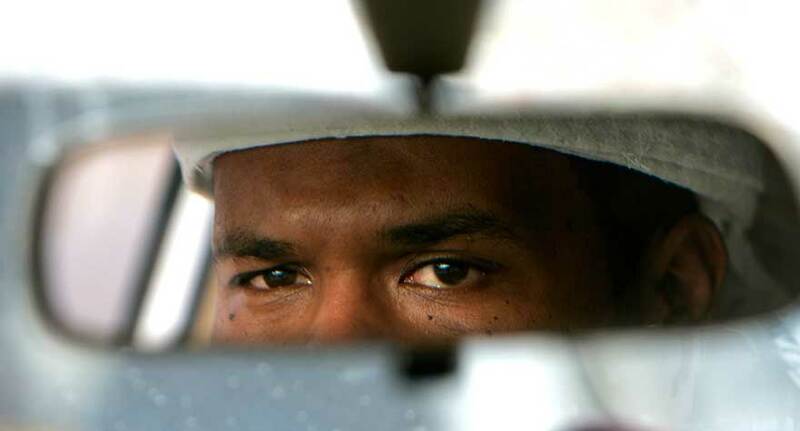 Following her Oscar nominated look at the war in Iraq, My Country, My Country, The Oath profiles two men with connections to Osama bin Laden who are detained by the U.S. government following 9/11. Poitras’ journalistic eye digs into the rhetoric around al-Qaeda and the war on terror while also existing as a powerful character study. Along with Poitras, the film was produced by Joshua Oppenheimer of The Act of Killing. With that pedigree behind The Oath, it is remarkably under-seen. You can change that for yourself on MUBI until February 19. 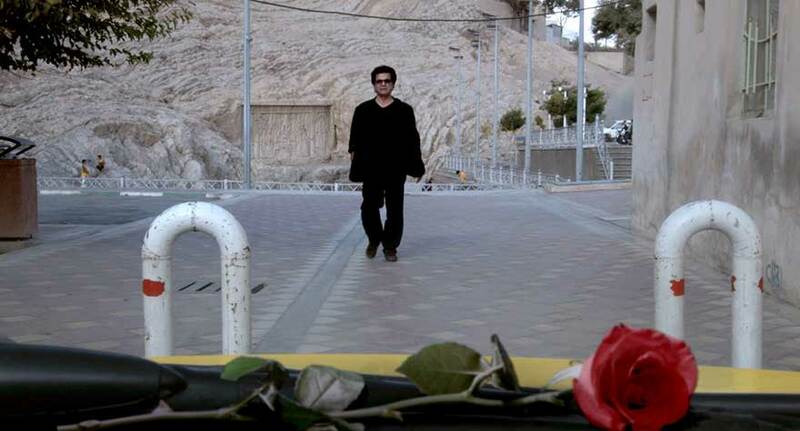 For obvious reasons, there isn’t a more interesting filmmaker working today than Jafar Panahi. A political activist in his home country of Iran, he received a 20-year ban from making movies by the government in 2010—since then, he has released three films. Already one of the great Iranian filmmakers, Panahi’s legal limitations have given him a career resurgence and a sharper voice. In Taxi, Pahani plays a version of himself that has become a cab driver during his filmmaking banishment. As he picks up and drops off his patrons, a number of political and social topics are explored through their conversations. Its stripped down, docu-drama style was perhaps Panahi’s only option, but the results are no less potent. 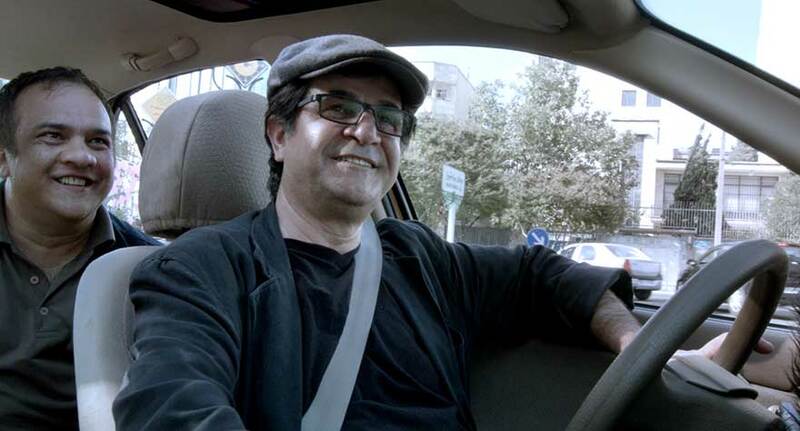 Taxi (also referred to as Jafar Panahi’s Taxi and Taxi Tehran) is now available to rent or own on iTunes and other VOD platforms. 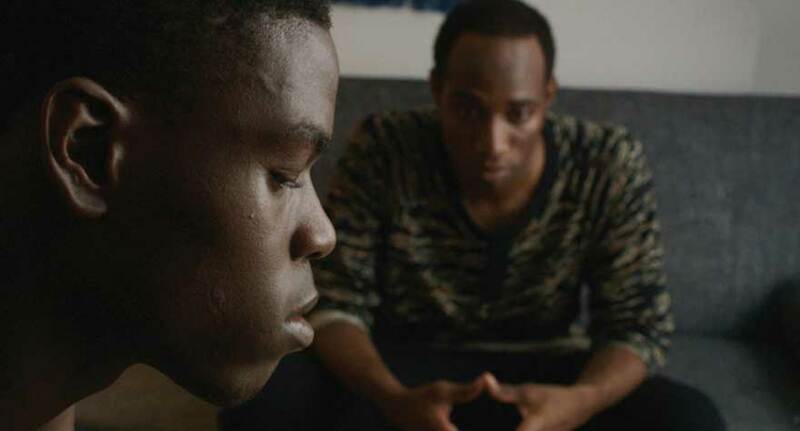 A powerful premise fizzles fast in this drama about a pair of closeted Muslim teens in New York.